Wanting to make an impact as a vet student or as a new vet? At a loss on how to set yourself apart? Seth welcomes on Dr. Sue Ettinger, "Cancer Vet," to talk about how she's created a unique name for herself and how we can do the same. Dr. Sue Ettinger is a practicing veterinary cancer specialist, international speaker, book author, and vlogger (video blogger). She lectures extensively on oncology and leadership, and she brings is a passion for personal branding. 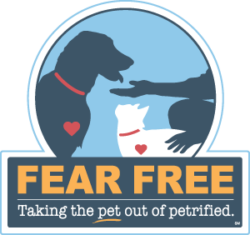 Dr Sue is currently at the Veterinary Cancer Center in Norwalk, CT - part of the Compassion-First Pet Hospitals family of Hospitals. She is one of approximately 400 board-certified specialists in medical oncology in North America. She received her veterinary training at Cornell University College of Veterinary Medicine. She completed her residency in medical oncology at the Animal Medical Center in NYC in 2003. She has recently received awards for Exceptional Doctor Performance and the Public Relations Achievement. Also known as Dr Sue Cancer Vet®, Dr. Sue is the co-author of the Second Edition of The Dog Cancer Survival Guide, which is a best-selling book in small animal health for the last several years. She is a frequent contributor to Today’s Veterinary Practice, Today’s Veterinary Business, Clinician’s Brief, Veterinary Team Brief, & DVM360. She co-hosts the podcast The Pet Cancer Vet and is a Certified Veterinary Journalist. Dr. Sue is most passionate about raising cancer awareness, and she has developed “See Something, Do Something, Why Wait? Aspirate.®” to promote early cancer detection and diagnosis. Dr Sue’s popular Facebook page has over 35,000 fans. 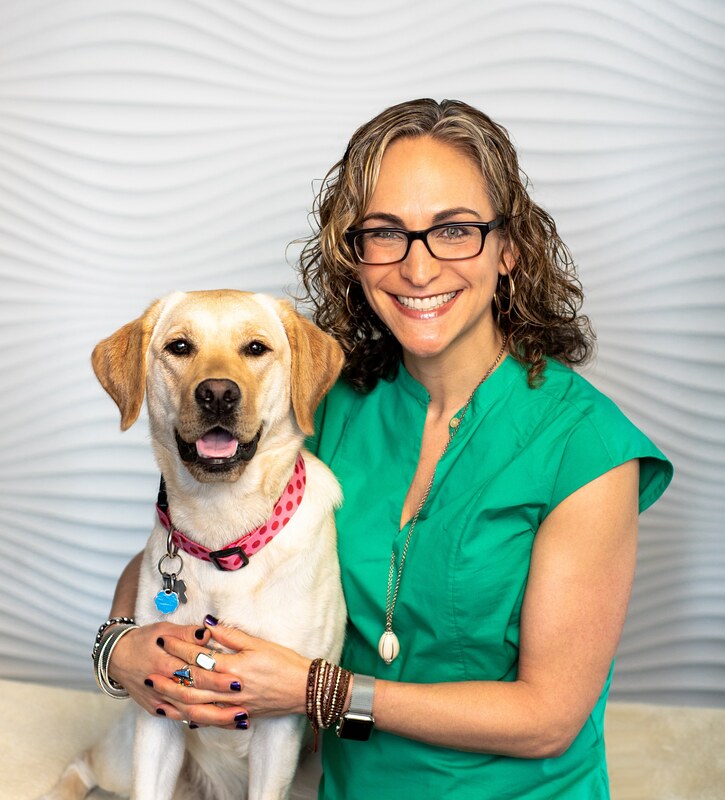 She can also be found on Instagram, Twitter, and YouTube helping clients and veterinary professionals deal with cancer in pets.